Website creator Neal Agarwal wants to give people the opportunity to look back at what tech and design looked like 10 years ago. Using information from the Internet Archive, he created a site called Ten Years Ago that shows what some of the major websites looked like on this day 2007. The websites include news publications like The New York Times and Time magazine, along with large companies like Apple and Amazon. It even gives a look back at Reddit, the popular online community whose 2007 website looked similar to how it looks today. 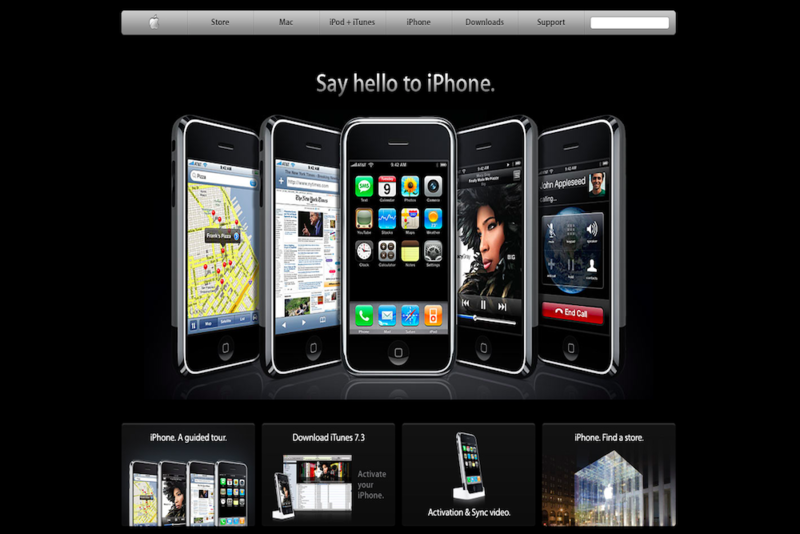 Apple’s homepage displays pictures of the original iPhone, while websites like Youtube clearly have upped their design game. A walk down memory lane, the series shows just how much design and tech has grown over the years, particularly with the rise of UX design. These brands have clearly invested in more time and money in creating a better experience for their consumers.